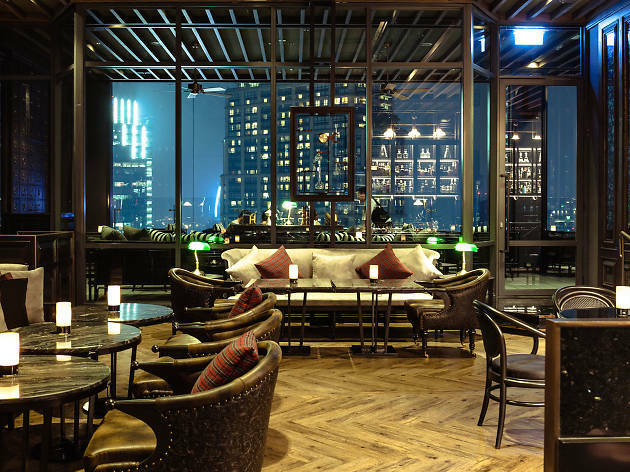 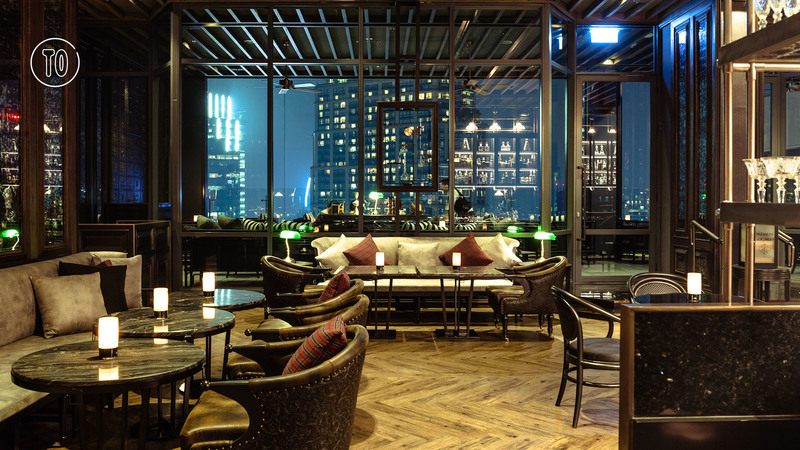 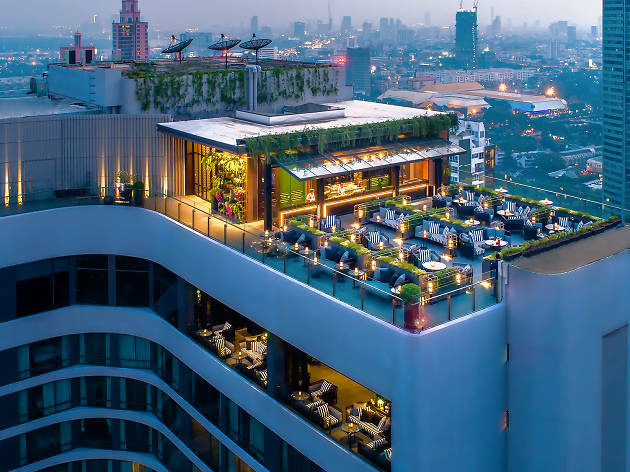 Bangkok's greatest venues with their unrivaled cocktail concoctions. 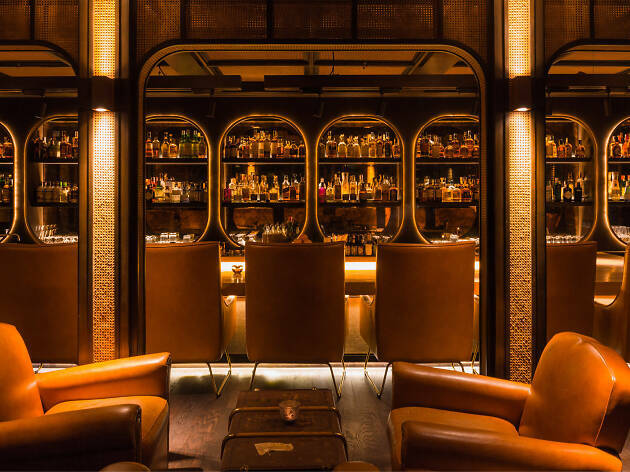 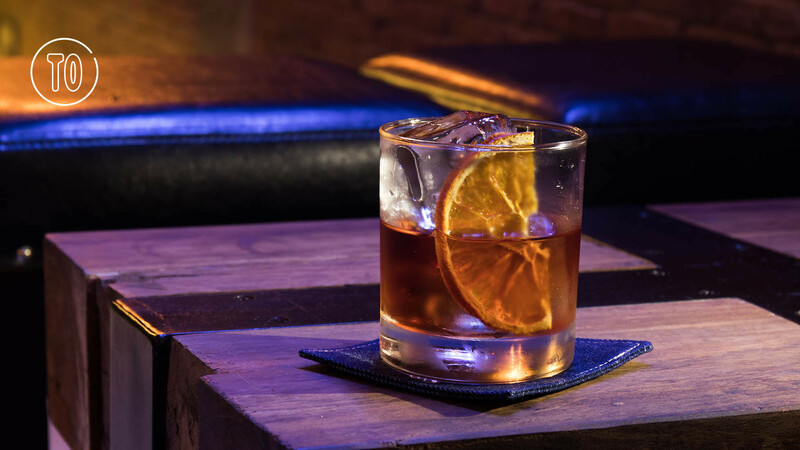 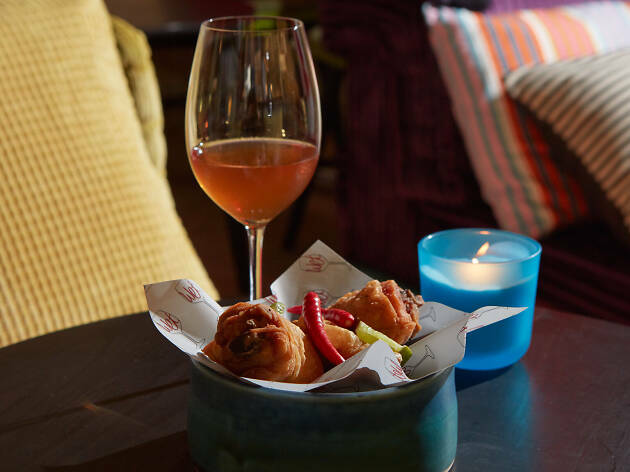 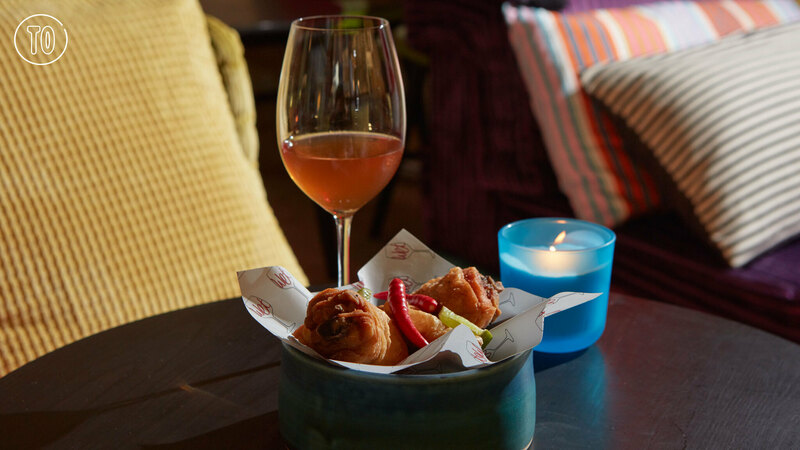 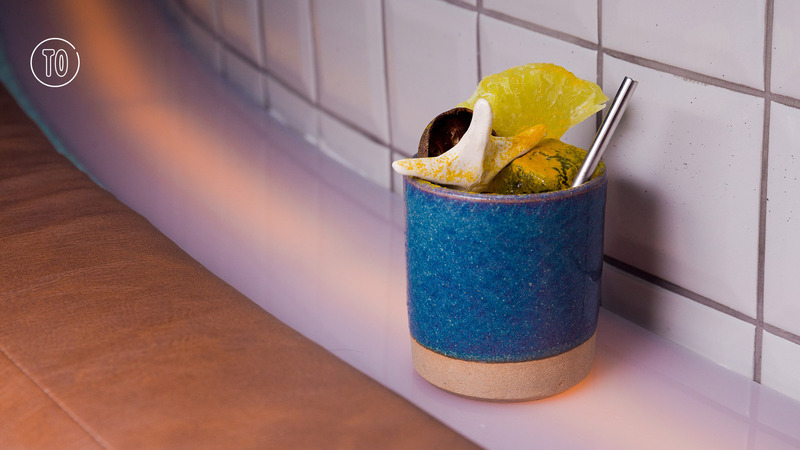 We've rounded up the best bars and clubs in the city. 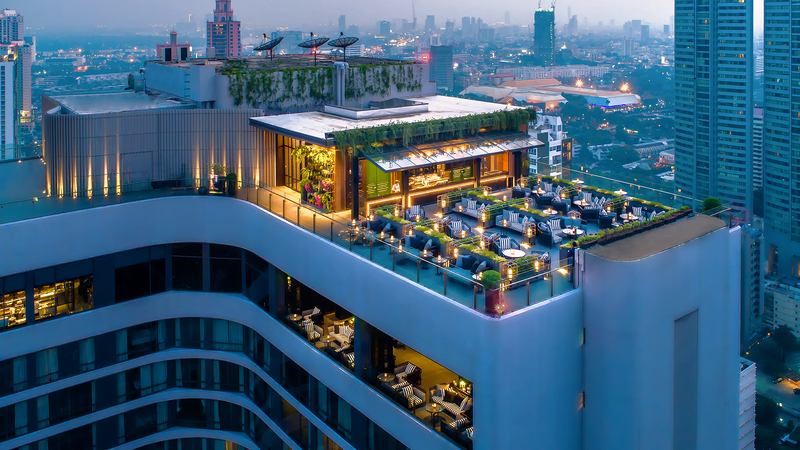 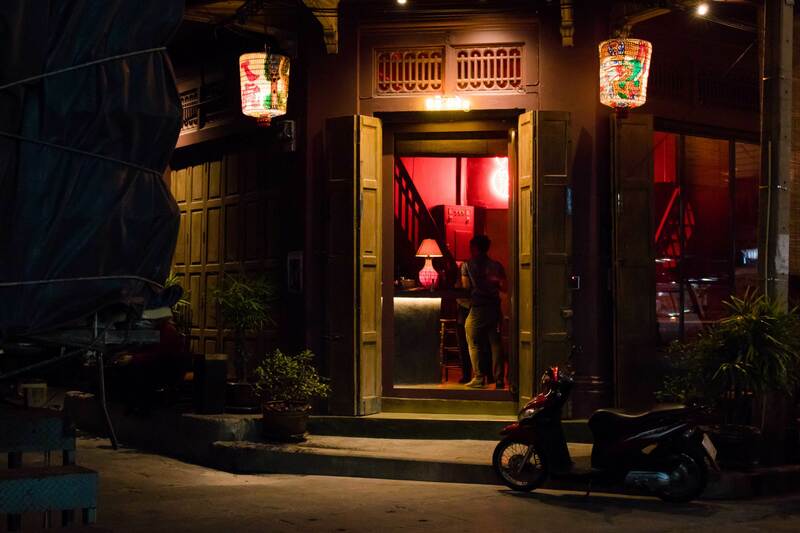 Find them in the lively neighborhoods of Silom, Thonglor and Soi Nana Chinatown. 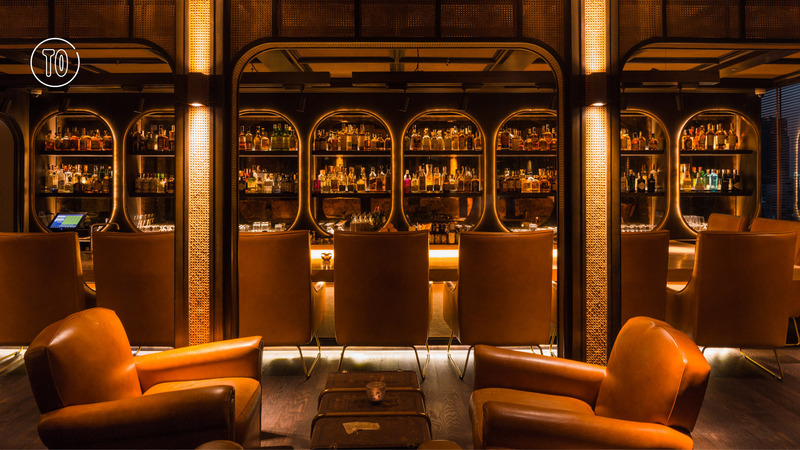 If going to a normal bar doesn't turn you up anymore, maybe you need something new like themed bars. 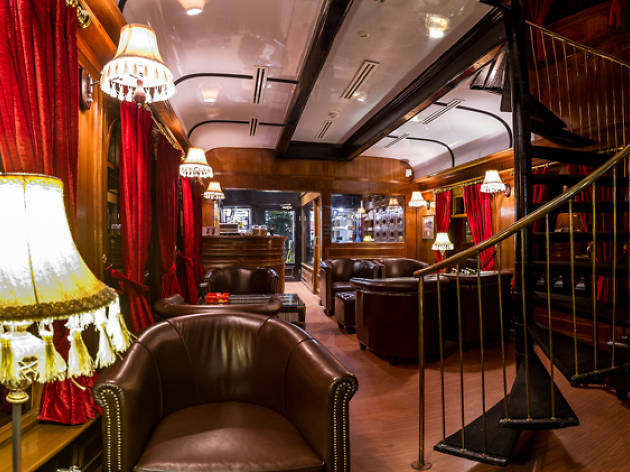 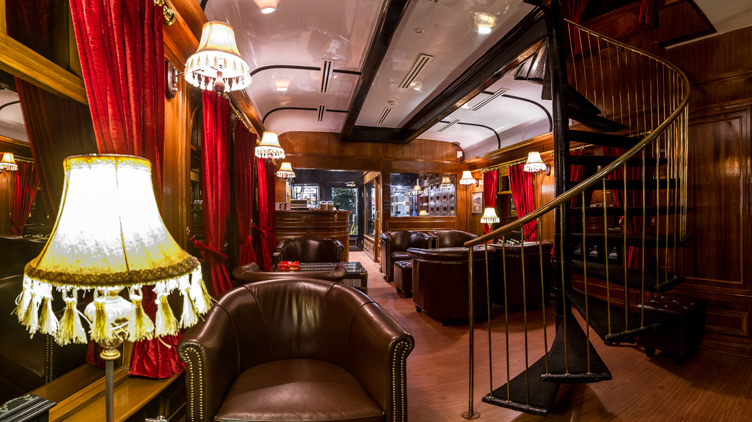 So we gather three best train-themed bars that will make you feel like you are on a journey to somewhere without going anywhere. 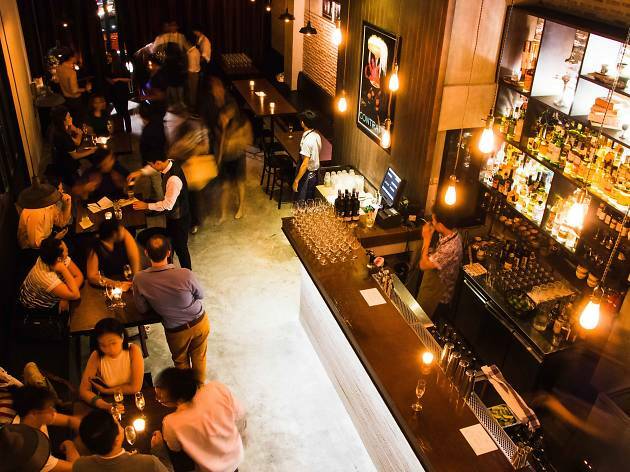 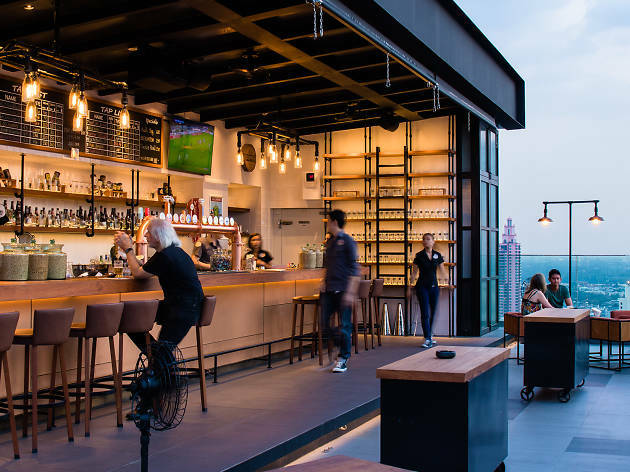 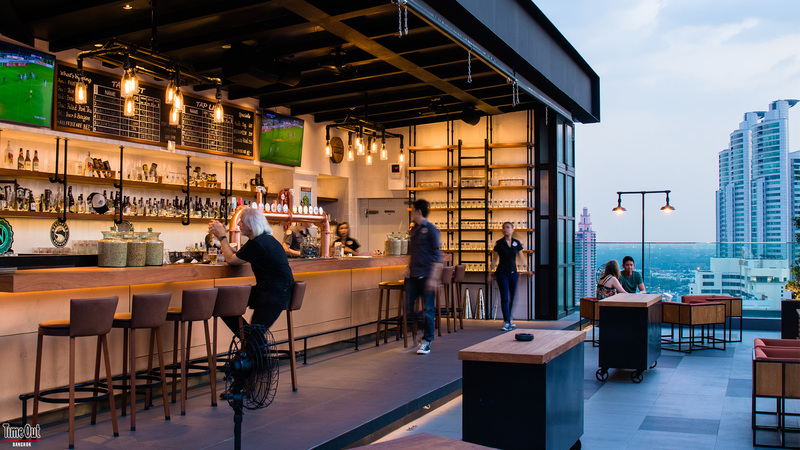 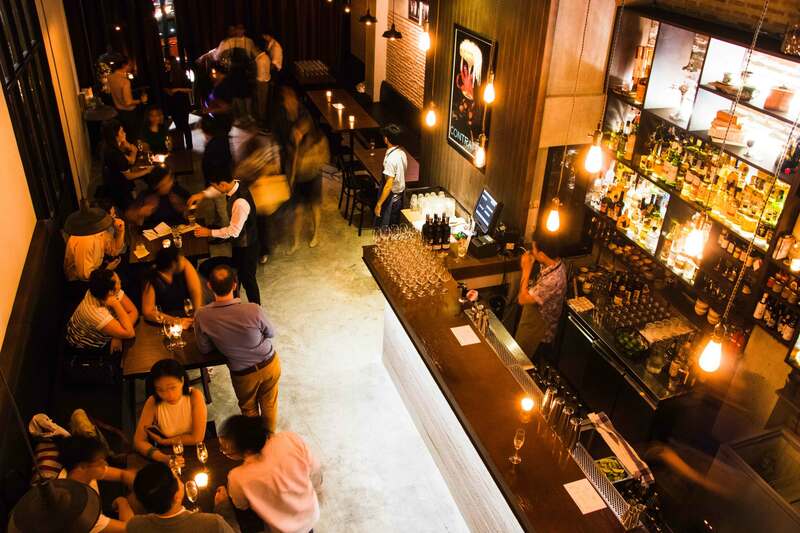 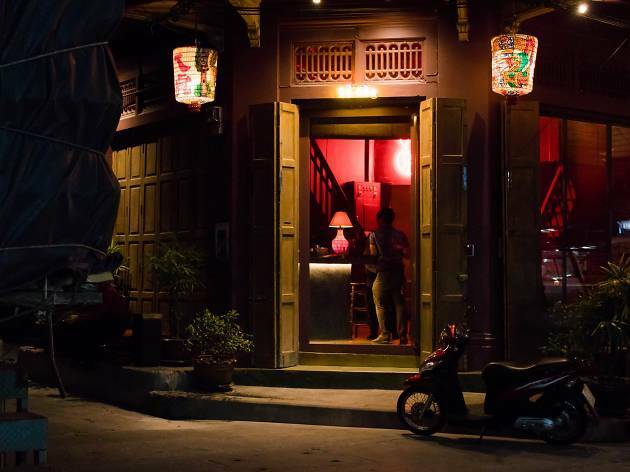 Beer bars have been popping up all over Bangkok, especially in the past five years. 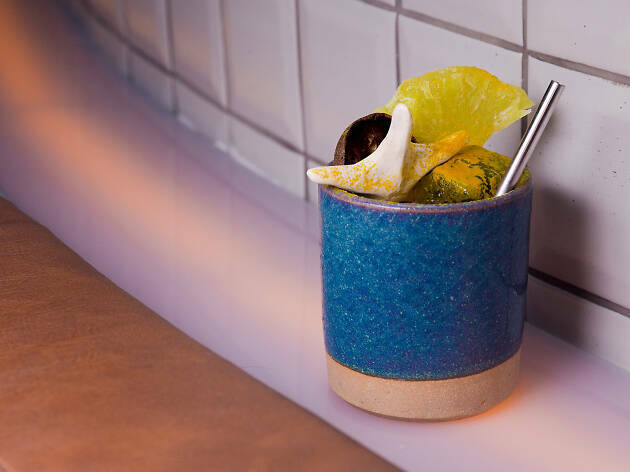 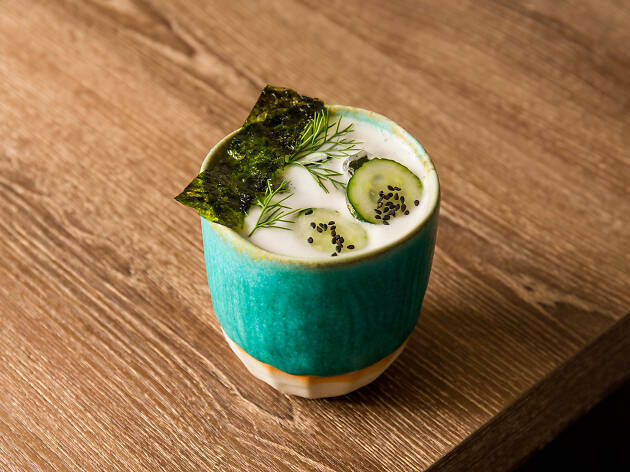 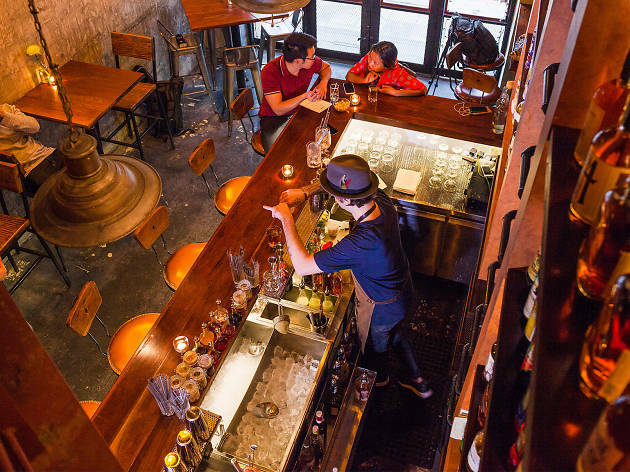 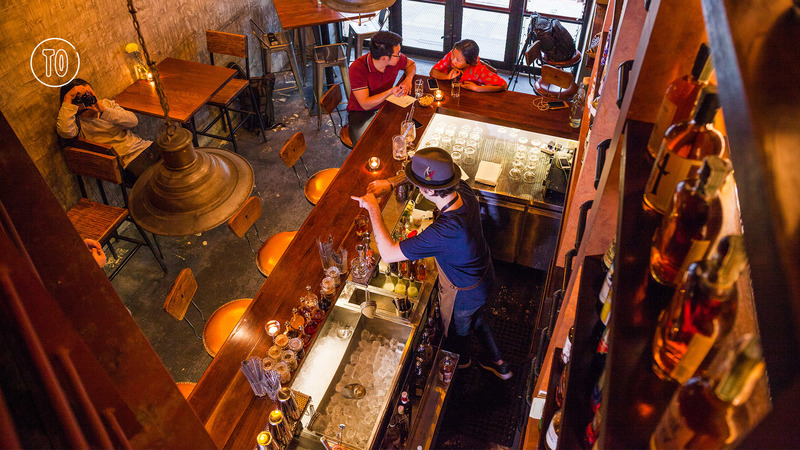 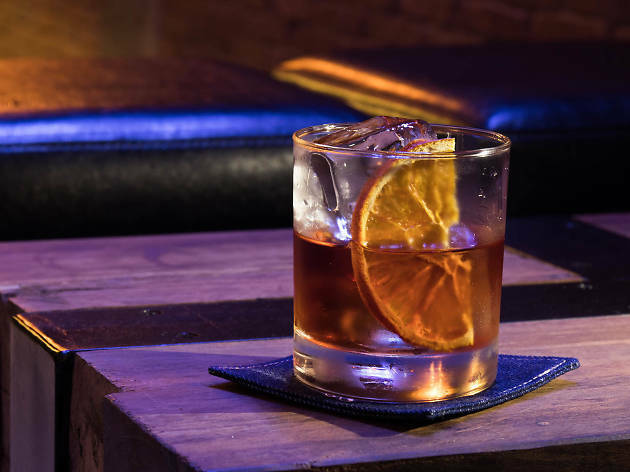 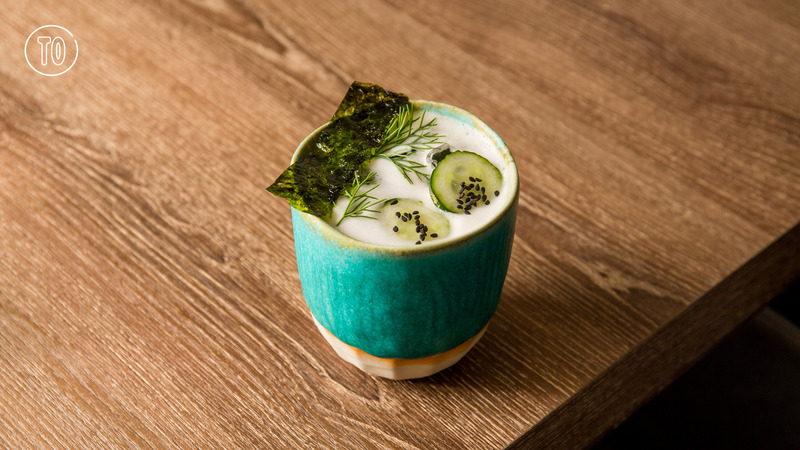 And because we believe that happy hour should start with heavenly hops, we’ve scoped out the places that serve the best malted tipples in the city.